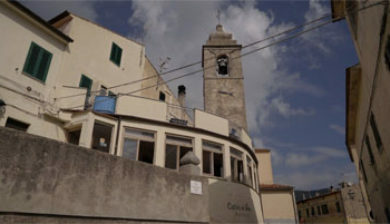 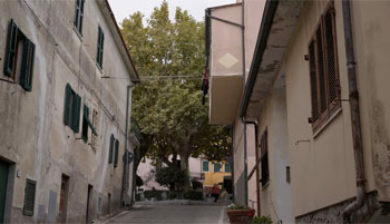 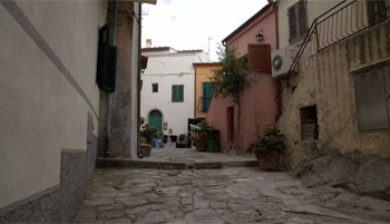 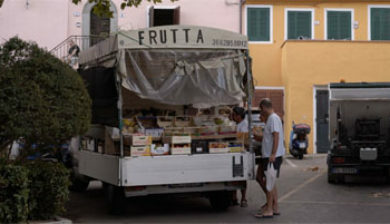 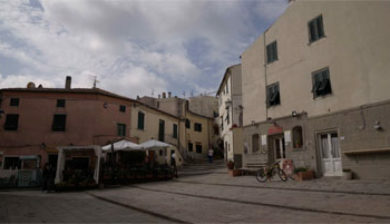 in Campo is a commune of Campo nell’Elba, Isola d’Elba, Tuscany. 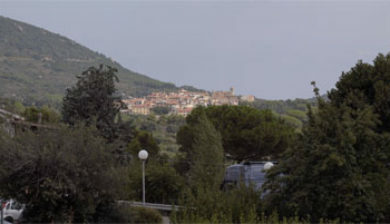 San Piero in Campo is in the true sense of the word of granite: on this plutonic rock, his churches, houses and other buildings are built, which are just made of this rock. 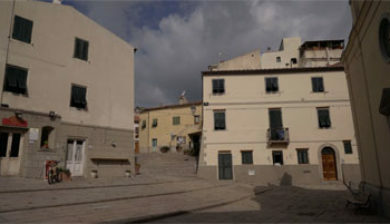 The town has its roots in Augustan times and was known as Glaucus (a sea deity of Greek mythology Wikipedia Glaucus (engl.)). 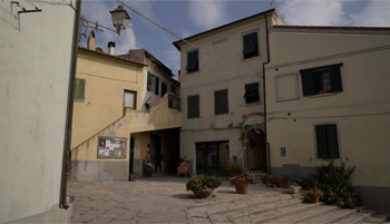 The Lombards destroyed the place in the 6th century. 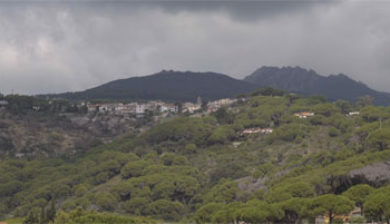 However, the place remained inhabited and received its present name. 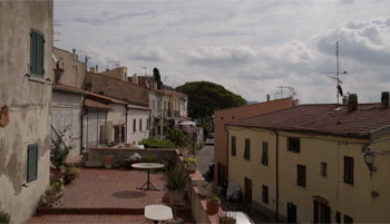 Under Pisan (12th / 13th century) and later Appian (14-16th century) reign, San Piero grew and experienced growth. 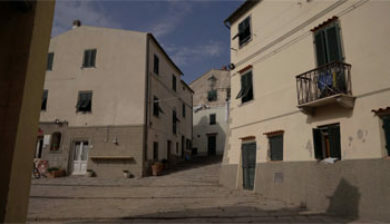 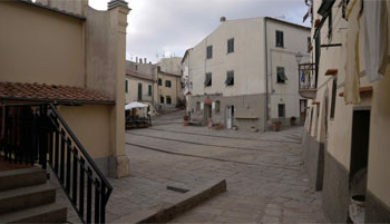 In addition, the town was fortified, which can be read partly in the center as well as on the converted to the fortress Chiesa San Niccolo / San Piero e Paolo today.